There is always the aspiration level to own that designer handbag. For many years we have lusted over the Louis Vuitton, Prada and Chanel. However these days the designer handbags are so common that it kind of loses its charm and appeal. 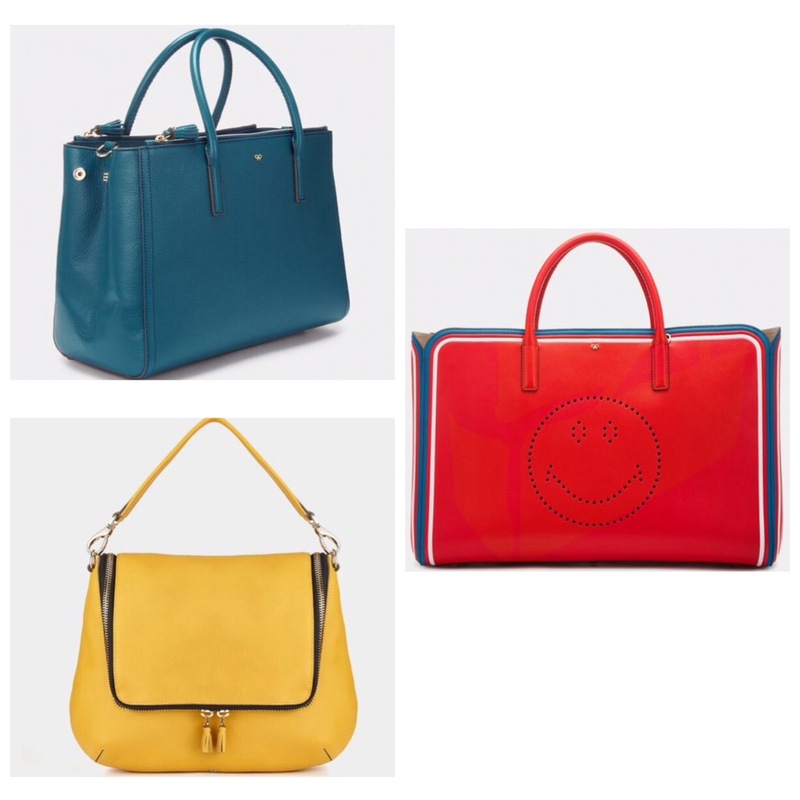 So now it’s time for a new label to take our affection… Behold Anya Hindmarch. First off she is a champion for the British luxury market which we love and secondly her designs are just so unique. To add with the bespoke service that she has available you can always be sure that you are not going to see 10 of the same bags while you walk down the street. Want to know a hidden secret… Well if you can’t afford to pay out almost £1000 for one of Anya creations never fear she has a carefully hidden store in Hackney selling past season bags. So you never know you can pick up a bargain.